What Is Lossless Audio Compression? What Makes an Audio Format Lossless? You might think that the word "lossless" is used for audio formats that don't use any compression at all. However, even lossless audio formats use compression to keep file sizes down to a reasonable level. Lossless formats use compression algorithms that preserve audio data so the audio is exactly the same as the original source. This contrasts with lossy audio formats such as AAC, MP3, and WMA, which compress audio using algorithms that discard data. Audio files consist of sound and of silences. Lossless formats are able to compress the silences to almost zero space while maintaining all of the sound data, which makes them smaller than uncompressed files. Which Lossless Formats Are Commonly Used for Digital Music? If you download a music track in a lossless format from an HD music service, then you expect the sound to be high-quality indeed. 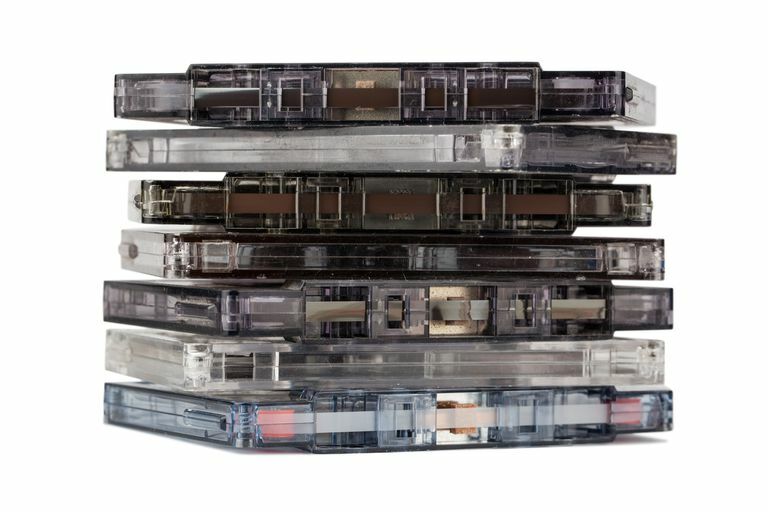 On the other hand, if you convert low-quality music cassettes by digitizing them using a lossless audio format, the quality of the audio won't improve. Is It OK to Convert a Lossy Song to a Lossless One? It's never a good idea to convert from lossy to lossless. This is because a song that has already been compressed using a lossy format will always be that way. If you convert it to a lossless format, then all you achieve is wasted storage space on your hard drive or mobile device. You can't improve the quality of a lossy song using this method. Using a lossy format such as MP3 is still the most common method people use for storing their music collection. However, there are clear advantages in building a lossless music library. Perfect Music CD Backups: Ripping to lossless audio files gives you an exact bit-for-bit copy of the original music CD. This means that whatever audio formats come out in the future, you'll know that you have a perfect copy of the original. Recover From Loss or Damage: Having your music in a lossless format enables you to restore onto a blank CD a damaged original CD or any that may become lost. Convert to Any Format: Because your music is in a lossless format, you are able to convert it to any format and achieve the highest quality that format can support. Not as Compatible: Compared to formats such as MP3, lossless formats aren't as well supported on hardware devices such as smartphones and tablets. More Storage Space Needed: Lossless audio files typically require more storage space than lossily encoded ones.